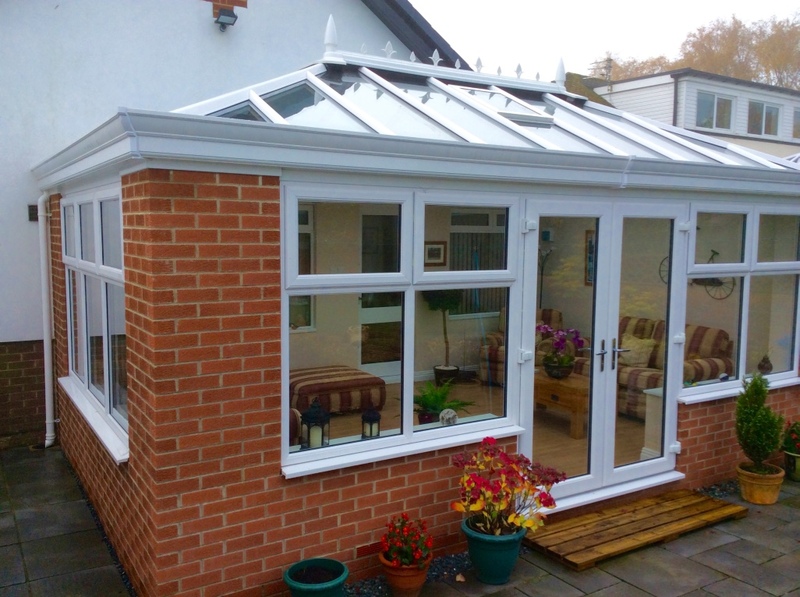 Whatever your particular tastes or requirements when it comes to extending your home, a bespoke conservatory from Hawthorns Windows could be the perfect way to add an extra dimension. 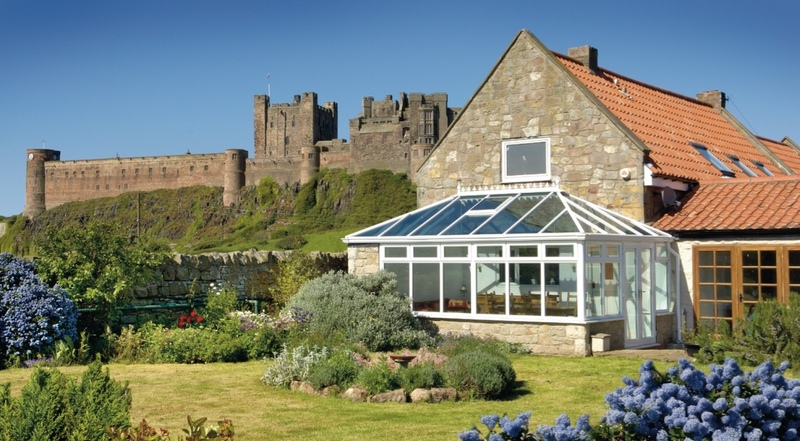 With 25 years’ experience designing and installing conservatory extensions all over Northumberland and Newcastle, we can advise you on the best options for conservatory roofing, glazing, materials, position, size and style. We can also help to transform an existing conservatory or orangery into a more energy efficient, stylish and comfortable living space that can be used year-round. We offer everything from the classically popular Victorian and Edwardian styles to the more modern and contemporary conservatories. 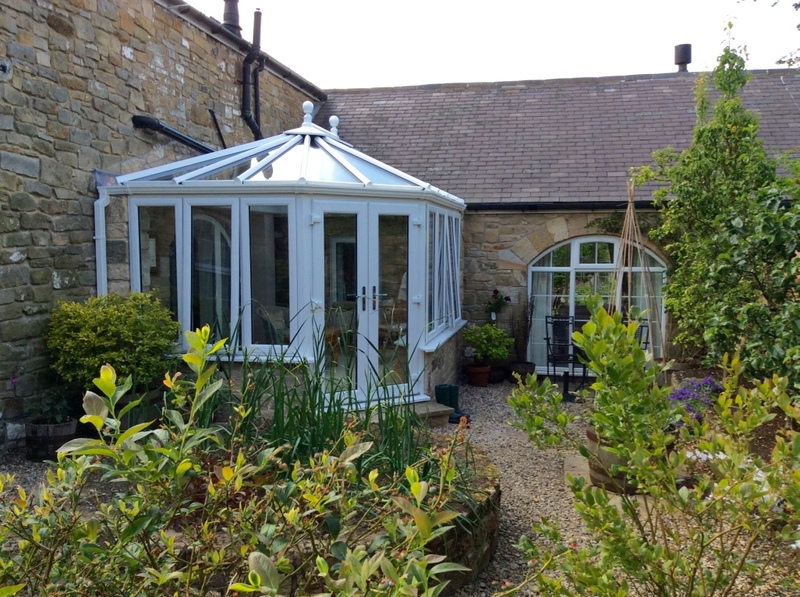 Hawthorns’ conservatories are available in a wide variety of colours, styles and finishes and come with a high level of security and energy efficiency as standard. These modern conservatories combine the light of a conservatory with the walls and ceiling of an extension for superior thermal efficiency and a comfortable, living room feel. An affordable way to add value to your home and everyday living, these British-made bespoke conservatories are a great way to brighten up your home. This classic and popular style features three to five facets and ornate detailing along the centre of the conservatory roof. 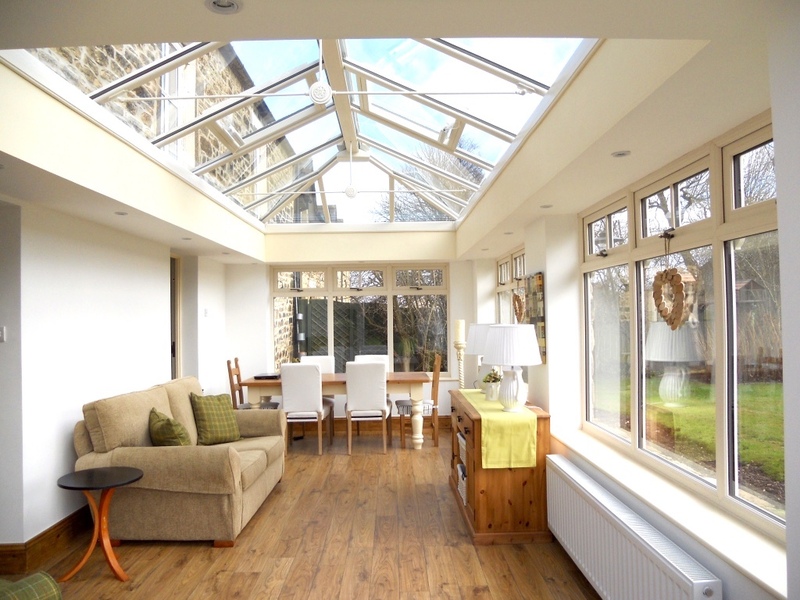 With a rectangle roof, this traditional conservatory maximises the use of internal space. With our large range of conservatory designs, Hawthorns are sure to have a beautiful solution that brings style, space and versatility to your home. Our conservatory roofs are equipped with Smart Glass intelligent glazing, which provides great energy efficiency in both summer and winter. Smart Glass features high quality sound insulation, intelligent temperature regulation and is self-cleaning for a great view year-round. We can update your existing conservatory with a new roof to ensure you can live, work and entertain in it year-round. A LivinRoom roof can transform a normal conservatory into a contemporary orangery-style living space. Whilst being thermally efficient, this roof also offers total design flexibility to add style and functionality to any conservatory and enhance the appearance of your home. The Guardian solid roof system replaces an existing conservatory’s polycarbonate or glass roof with a bespoke and fully insulated tiled roof. This quick and cost-effective solution offers the flexibility to transform your old conservatory into a comfortable and stylish space whilst providing energy cost savings.